As I’ve noted before in “Today in Apple history,” the process of upgrading to the latest software has gotten immeasurably easier over the years. Back in the 1980s and 1990s, Mac updates came on floppy disks or, later, CD-ROMs. These demanded premium prices, even when they weren’t full releases. This also meant Apple issued fewer updates because of the physical costs involved in shipping them out. Still, getting the latest iOS update via iTunes proved a cumbersome process. Android, by contrast, offered over-the-air updates as far back as February 2009. In the end, the rumors of OTA iOS updates circulating on May 4, 2011, turned out to be right on the money. 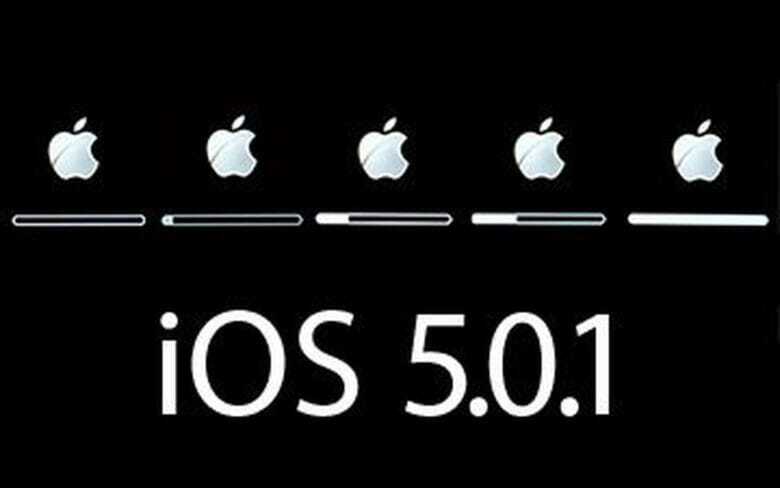 In November, Apple issued iOS 5.0.1, its first “PC-free” update for its mobile operating system. 2011 turned out to be a significant year in terms of how Apple issued all its software updates. That year’s Mac OS X Lion marked the first time Apple didn’t initially announce physical distribution on CD or DVD-ROM of a new Mac operating system. Instead, users downloaded the operating system at home. Alternatively, they could do it through an in-store download at an Apple store. Later, Apple gave users the option to buy a preloaded USB flash drive online. What are your most memorable software-updating memories? Do you remember iOS before over-the-air updates? Leave your comments below.